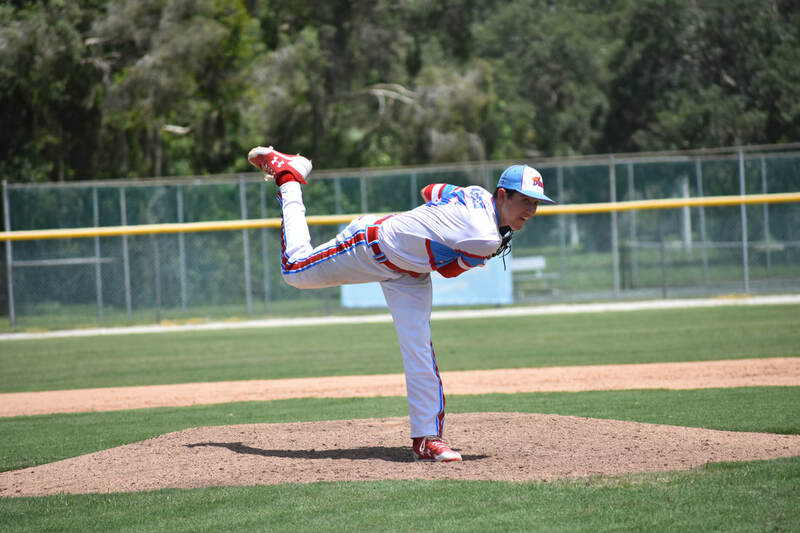 foundation for pitchers to learn and develop ‘good’ pitching habits, creating a solid pitching skill set to be used throughout the various levels of baseball. Maximum 1:1 athlete to coach ratio session with one of our professional coaches. 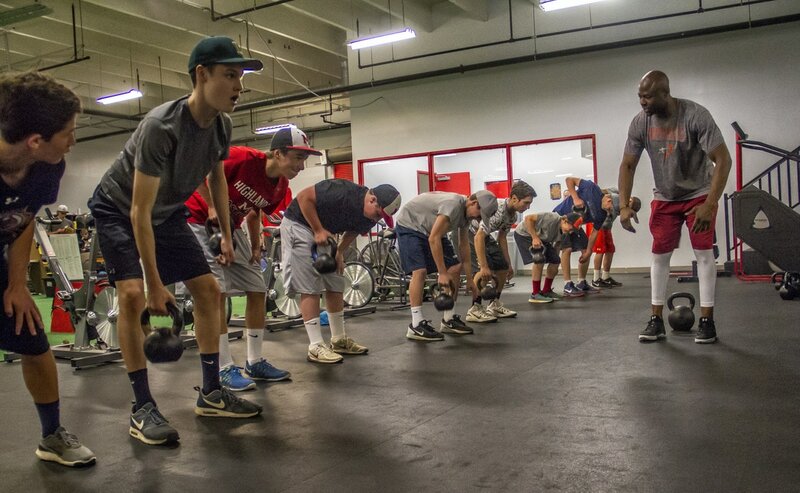 Dec 3 - Feb 28 *Pitching sessions are offered every hour on the hour. Pitching can be scheduled by appointment only with our staff. Please email c5tba@perfect-performancenova.com to schedule your pitching session. One of our staff members will respond to you within 24 hours or the next business day.